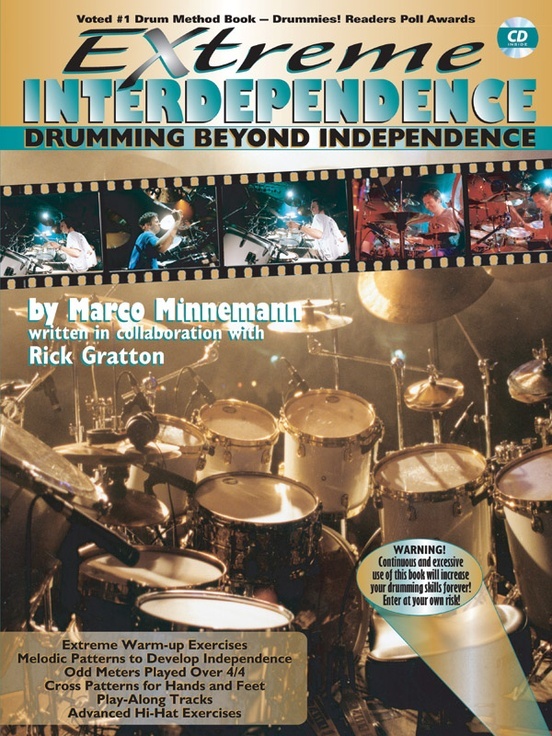 Cutting-edge techniques to master 4-limb independence from German drum sensation Marco Minnemann. 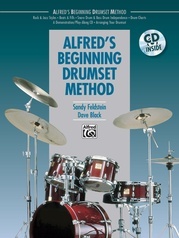 His method will dramatically increase independence and coordination skills and help develop facility on the drumset in all styles. 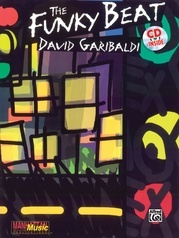 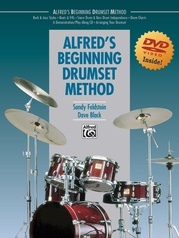 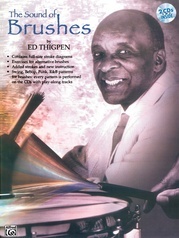 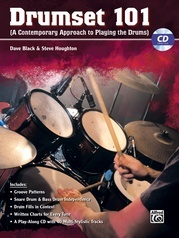 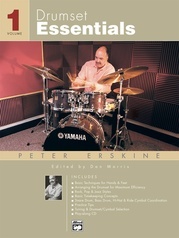 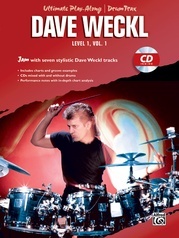 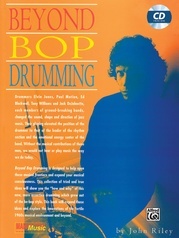 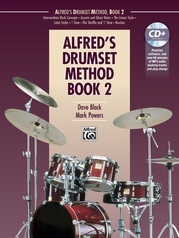 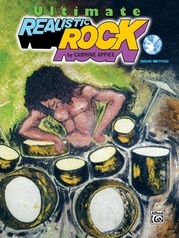 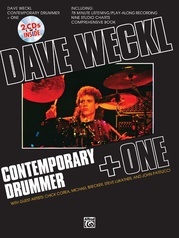 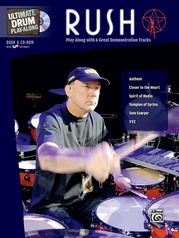 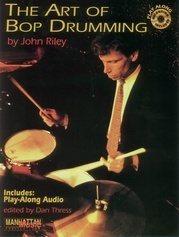 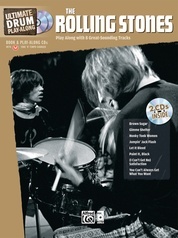 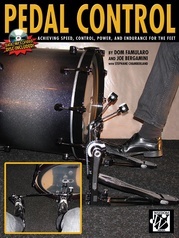 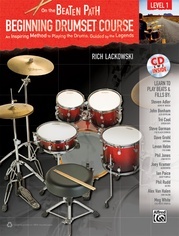 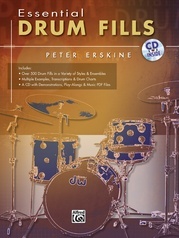 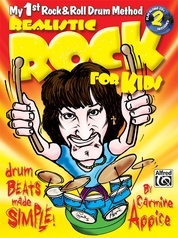 Included are patterns, melodies for two limbs, extreme hi-hat and flam techniques, extreme soloing and independence grooves, and more. 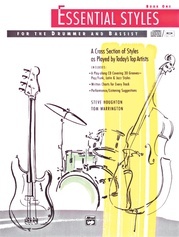 A bonus section includes play-along material from Marco's solo CDs and actual workshop sheets from his amazing clinics. 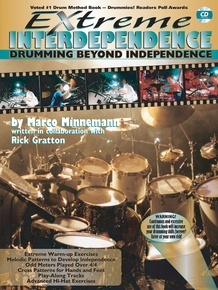 Interdependence: the ability to switch any pattern to any limb at any time---complete freedom!